Chicken Marbella from the Silver Palate Cookbook is our Jane Green Book Club Dish of the Month! I hope you’re all getting ready for the next Jane Green Book Club with Jean Hanff Korelitz to chat about Admission (December 14th, 8pm). I’ve been thinking about what to cook for this next book group, and happily, Admission is filled with excellent food references, including an entire chapter named Chicken Marbella, the breakout hit from the Silver Palate Cookbook. This is a delicious dish, super easy, and continues to be adored, many many years after it first emerged. If you’re hosting a book group on the 14th and feel like making this, I am providing the recipe below. If, however, you feel like making appetizers only, one of Jean’s characters discusses crescent rolls. 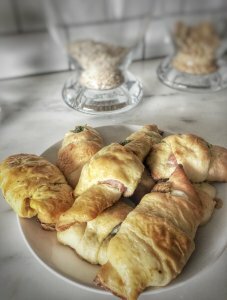 If you have no time, buy a can of crescent rolls and wrap them around a small mozzarella ball, some prosciutto, some pesto and some lemon zest before cooking as instructed. I also filled them with curried spiced onions and ricotta, which were delicious! Preheat oven to 350 degrees. 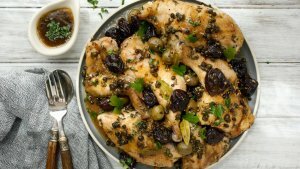 In a large bowl combine chicken quarters, garlic, oregano, pepper and coarse salt to taste, vinegar, olive oil, prunes, olives, capers and juice, and bay leaves. Cover and let marinate, refrigerated, for at least one hour, and preferably overnight. Arrange chicken in a single layer in one or two large, shallow baking pans and spoon marinade over it evenly. Sprinkle chicken pieces with brown sugar and pour white wine around them. Bake for 50 minutes to 1 hour, basting frequently with pan juices. Chicken is done when thigh pieces, pricked with a fork at their thickest, yield clear yellow (rather than pink) juice. With a slotted spoon transfer chicken, prunes, olives and capers to a serving platter. Moisten with a few spoonfuls of pan juices and sprinkle generously with parsley or cilantro. Pass remaining pan juices in a sauceboat. Sautée the onions in olive oil on a medium heat until soft (about 5 minutes), then add the rest of ingredients except for ricotta. Stir well and continue to cook another 15-20 minutes, then add ricotta and combine. Roll out crescent rolls and scoop a spoonful in center of each, before rolling dough up to cover filling, and cooking as instructed. When Jean Hanff Korelitz came to Jane’s kitchen for lunch, and to chat not only about Admission, the December book club pick (December 14th 8pm EST), but about food, and life. On the menu: Chicken Marbella (because there is an entire chapter in Admission named Chicken Marbella), Crescent rolls (which have a cameo role), and a German Christmas cookie that did not appear due to a power cut and no oven. The recipes will be posted soon. 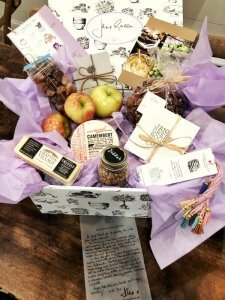 If any of you are hosting book groups on the 14th and joining our live chat with Jean, this food was all delicious, easy, and perfect for book club. Happy listening, and enjoy this sneak peek into Jean’s world. 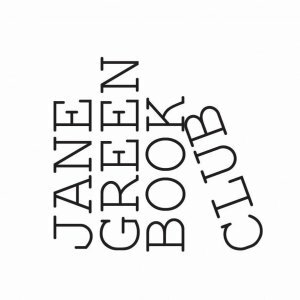 Has the Jane Green Book Club officially launched? 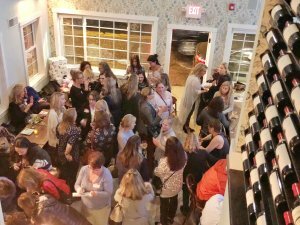 We have officially kicked off the Jane Green Book Club with a party (and lots of wine!). 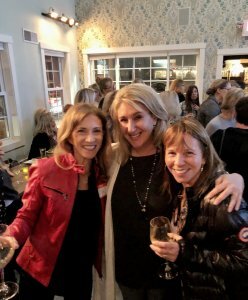 Eighty women gathered together in Parker Mansion, in my home town of Westport, Connecticut, to toast this exciting new venture. Why start a book club? When I first moved to suburbia, almost seventeen years ago, there were so many resources for the young yummy mommy. There were playgroups, and playdates, and meetings. There were even mommy book clubs. I met my first friends here standing outside the doors of pre-school, waiting for the children to emerge. 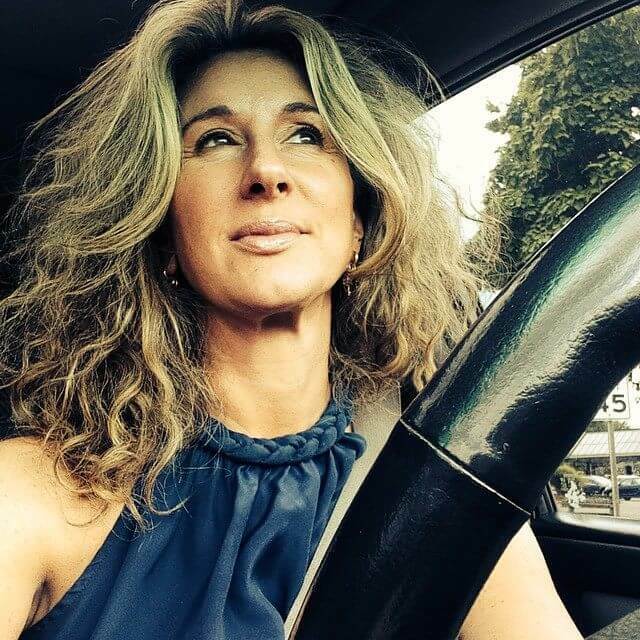 As time went by and our children went off to different schools, I saw those wonderful women less. Between working and raising those children, life got busier and busier, until suddenly those children are in high school and getting ready to leave, and my friends are nowhere to be found. Which is what the Jane Green Book Club is all about. Bringing women together over the love of a shared story, to share their stories. It’s about community, connection, and looking after each other. All in the name of a good book. I’m not in a book club, but I’d like to be. I’d also like to be able to ask the authors questions directly. I Skype in to book clubs from time to time, and I know it makes the book club experience a completely different one. And so…I have decided to launch my own book club. The Jane Green Book Club. It’s virtual if you want to stay home in your slippers and join the author in a live facebook chat, but it’s also traditional, if you want to get together with friends (and wine), or bring your existing book club (and wine), to join in and ask the author whatever you want (with wine). Mainly because you can put your slippers on and join us online, or gather your friends, meet to chat about the book, and join us from the comfort of one of your homes. 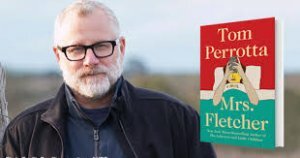 My first pick is Mrs Fletcher, by Tom Perrotta , the bestselling author of Little Children and The Leftovers. His latest novel tells the story of a new empty-nester who becomes obsessed with an “adult” website, and finds her sleepy, suburban existence sleepy no more. Tom Perrotta will be joining the book club live on Facebook for a videochat about his novel on November 16th at 8pm EST (East Coast US time). Join our virtual book club online, or gather your friends to form a book club in real life. Joining the Jane Green Book Club just might make everything else seem a little less…heavy. Want to know more about what I have in store for you? The gears are always hard at work!